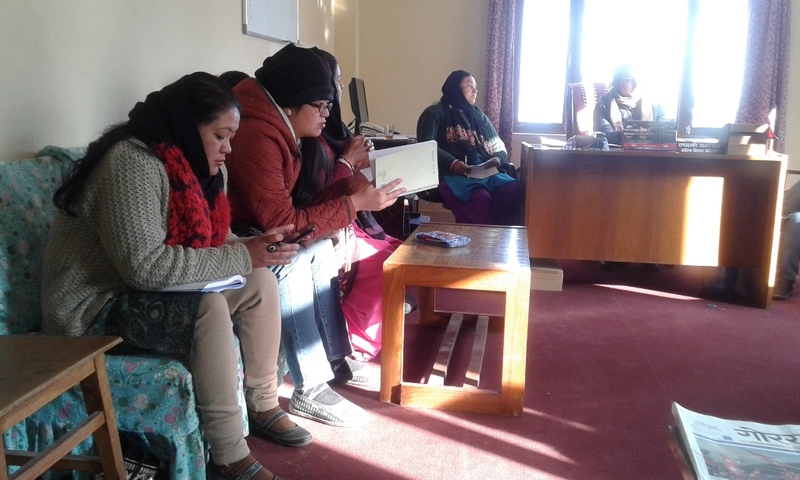 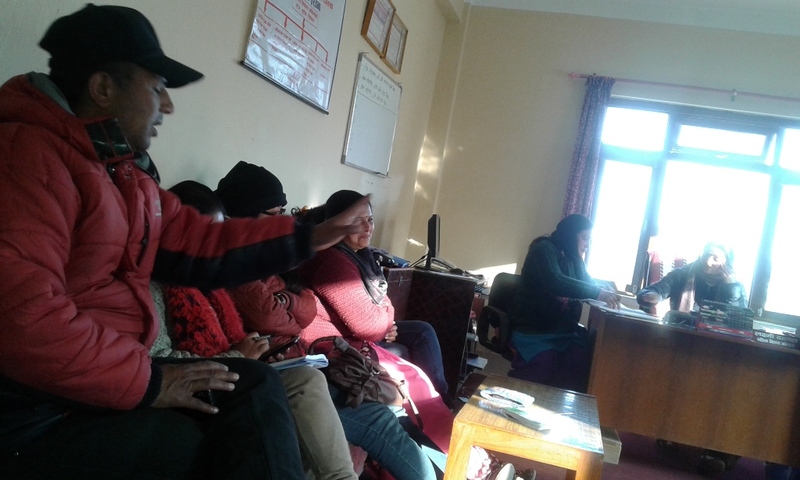 24 Jan 2016, DWDO organizing meeting for the reformation of the committee working in the women issues. 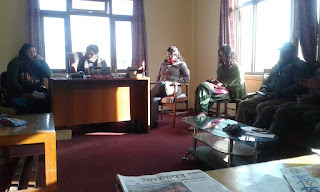 Due to last earthquake they were working in women issues personally. 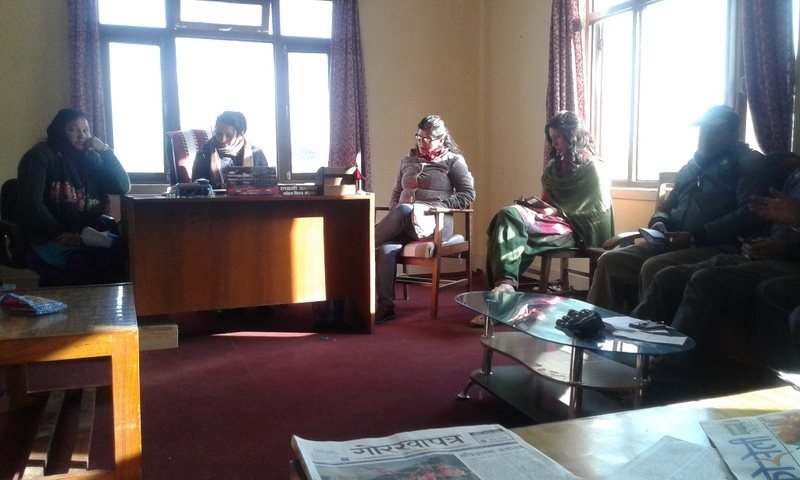 Now all organizations will effort from team. 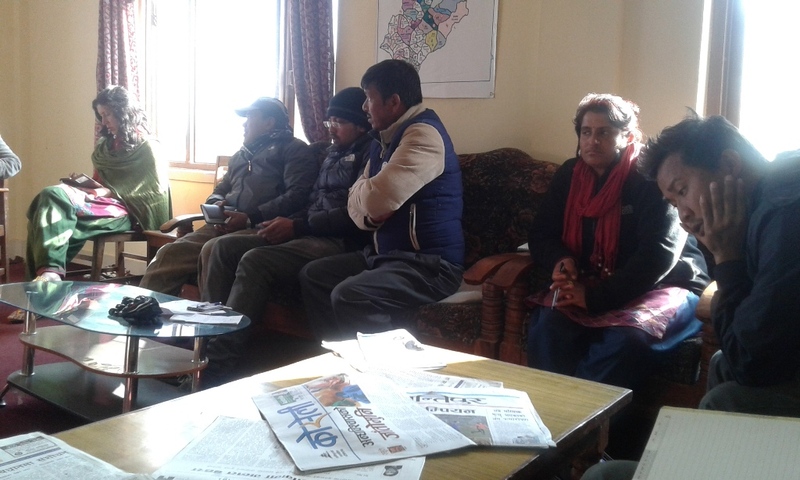 All organization will act as members of this committee who are working in Dolakha. CPCS Reginaol Office Dolakha, Cwin Nepal, Plan International, Tuki Nepal and other many organization were participate in the meeting.